Previous Who was the first British woman to start a campaign group for votes for women? Beautiful pics! It really is big sky country! Thanks. 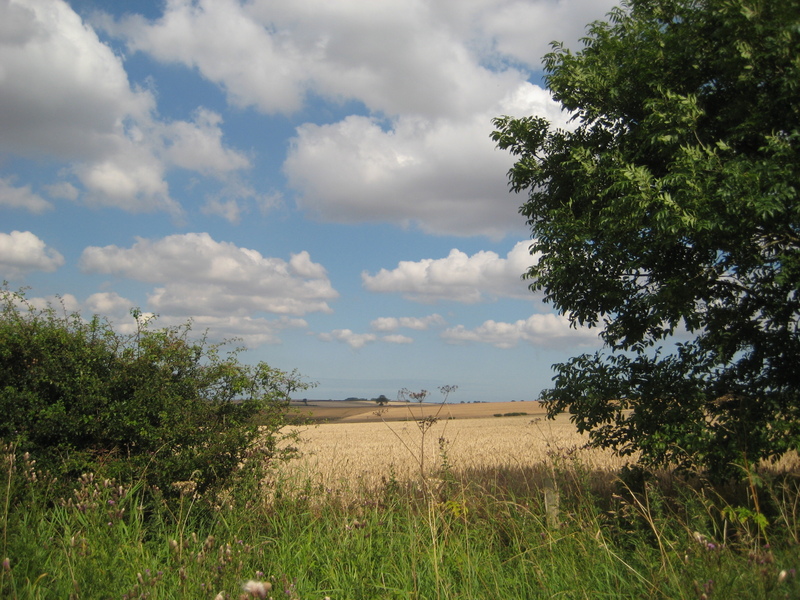 It’s the area where David Hockney has painted alot especially the big skies.